Now Open: Application Process for the 2018 Young Professionals Program! Always wanted to work for the World Bank? 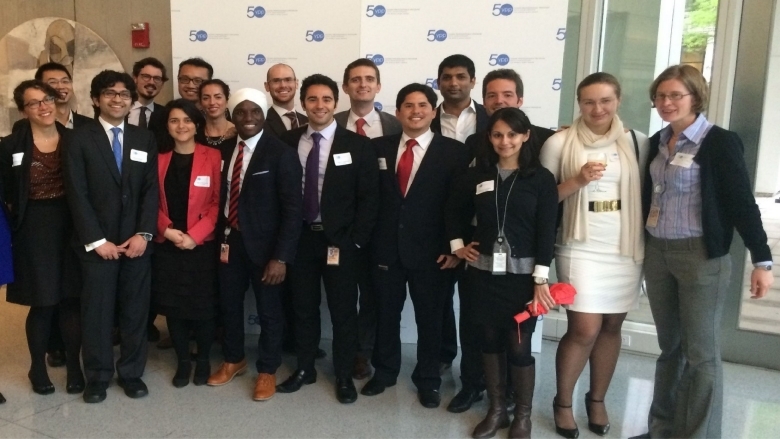 The Young Professionals Program (YPP) is a good starting point for an exciting career at the World Bank Group. For more than 50 years, the Young Professionals Program has been the preeminent program preparing global development leaders. The application for the 2018 Selection Process for the Young Professionals Program is open from June 14 – July 28, 2017. Go to: http://www.worldbank.org/en/about/careers/programs-and-internships/young-professionals-program for more information on the Young Professionals Program of the World Bank. This entry was posted in Jobs and tagged Jobs, World Bank, World Bank Group, World Bank Jobs, Young professionals, Young Professionals Program by NL4WorldBank. Bookmark the permalink.